Matt Krautstrunk over at Ecopreneurist wrote an interesting article on May 12th, discussing how an effective document management strategy can not only be good for the bottom line, but good for the enviroment as well. His blog begins: The average office will produce about 1.5 pounds of paper waste per employee, each day. Shocking, but even more outrageous is the fact that the average attorney uses a ton of paper every year! Envirowise Manager, Diana Maslin, states that “In our experience, most businesses don’t think enough about how much they are paying for items they are throwing away.” Document management is a great way for businesses to start implementing green initiatives while improving efficiency. Document management software is a computer system that is used to store electronic documents and scanned paper documents. These systems can often be very convenient for file exchange amongst employees and reduce the weight paper puts on a business. Below are the 5 ways that document management is helping your company go green. Perhaps the most obvious benefit of document management software is the lack of paper. Digitizing records and invoices offers a myriad of benefits for your business. In most instances, in addition to the green advantages, it allows your documents to be searchable and easily exchanged. Compliance: Government has taken action and has allowed digitization of documents to promote incentives for going green. However, the U.S. Government requires maintenance of data in a proper fashion. When a government audits a Company, an organization with document management software systems in place will ensure compliance with appropriate laws. 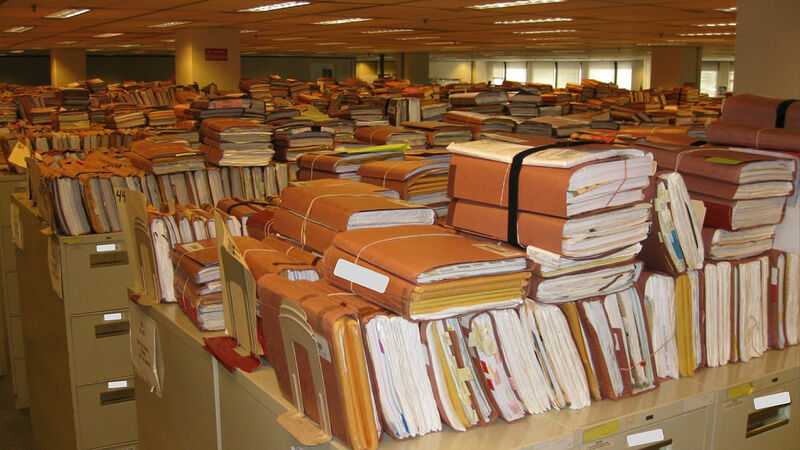 Cost Reduction: Even businesses that aren’t traditionally “paper heavy” create a large volume of documents. Managing these documents is often a daunting task, and requires addition capital for storage and maintenance. Why stop at document management software? There are plenty of other ways your business can save a bit of money by going green. Document management software (DMS) is a necessary baby step to making the office completely paperless. If you are a bit apprehensive about jumping in headfirst and doing something like solar paneling your roof; DMS is a great way to start.